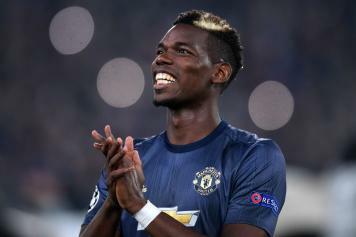 Serie A giants Juventus are reportedly planning some ways to sign Paul Pogba in the January transfer window. The Frenchman has been linked with a move away from Old Trafford over the past few months after disappointing at United and not having good relations with Jose Mourinho. 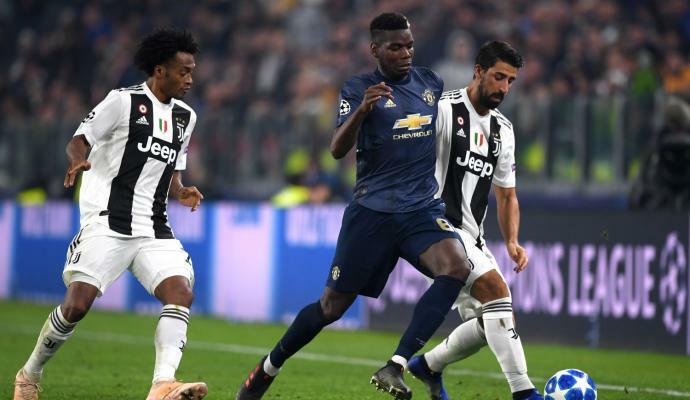 He made nostalgic comments about Juventus during the bianconeri's 2-1 loss to United in Turin earlier this week. 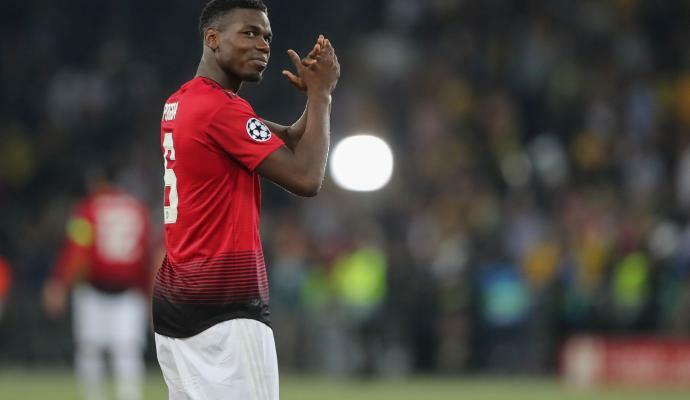 Raisport suggest that Juve are planning ways to get Pogba way from United and get him back to Turin, with the player keen on a possible move. 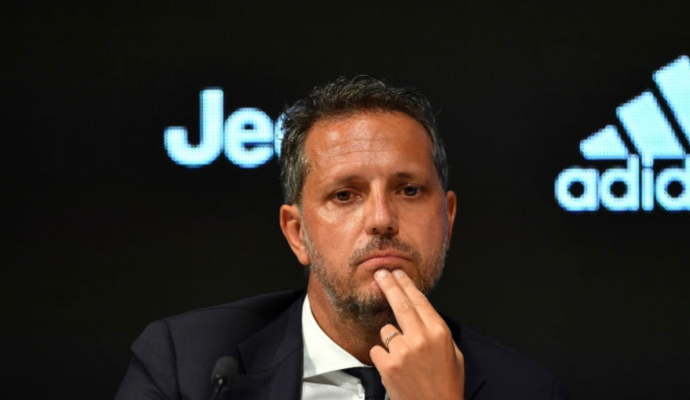 Fabio Paratici is keen on working out a way to bring back and one of the ways is by offering United a player in return. Juve are aware of United's interest in signing Medhi Benatia and could offer the defender in exchange plus cash. Not just him, but Alex Sandro too could be offered as the Red Devils had been heavily linked with the Brazilian this past summer. A firm attempt could come in January, but the move will more substantial in June.